We've limited thousands of reverse events to help our customers maintain a better uptime, limit cost, and increase operational profit. Our mission is to extend the usable life of the drivetrain by proactively working with owners and strategic partners to build a stronger, more sustainable financial model for the wind industry fleets. Torsional Control Products - mechanical torque controls to control shock loads and extend gearbox life in wind turbines. Torque Monitoring Equipment - to accurately monitor the actual torque in a wind turbine's drive train. Custom Engineering - Our experienced engineers will provide an effective solution whether you utilize one of our current products, or require a custom engineered solution. We'll serve as an extension of your engineering team. Contact us today to help improve your wind turbine drive train application. The WindTC™ is the only torsional control on the market that treats forward and reverse torques differently. When a drivetrain’s inertias get out of sync (which field work has shown occurs much more often than commonly believed), the WindTC can quickly damp the reversal and limit the damaging effects. Stock torque limiters cannot react below their high forward setting, thus allow these shock loads to go through the gearbox and the rest of the drivetrain. Most importantly, the WindTC minimizes the significant torque reversal impact at the end of a hard stop. This final impact load occurs AFTER THE TURBINE HAS STOPPED ROTATING and is a significant driver in damage to turbine components. 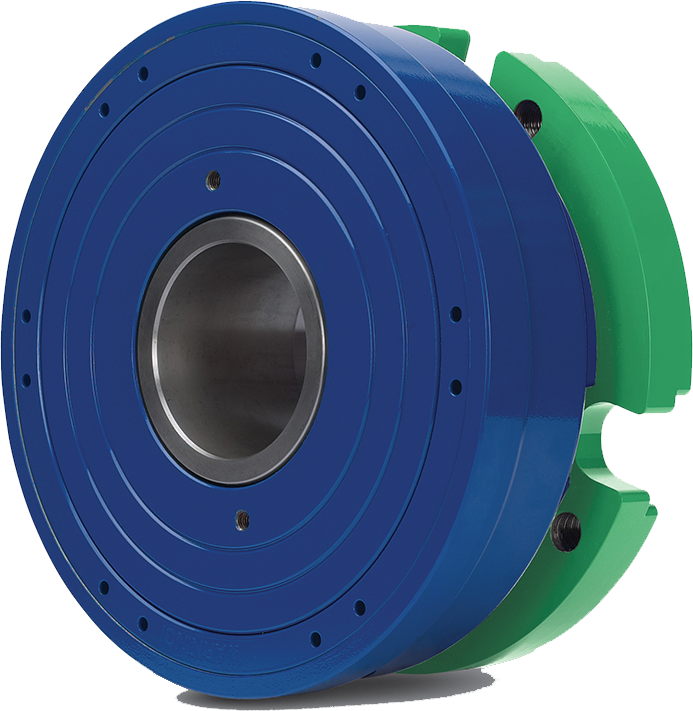 Easily mounted on the shaft between the generator and the turbine motor, using the existing coupling and spacer shaft, the WindTC™ significantly cuts transient torque spikes in the negative direction. Control shock loads and extend the life of your gearbox. Contact AeroTorque for a quote for a WindTC™ today!